It happens every Spring. 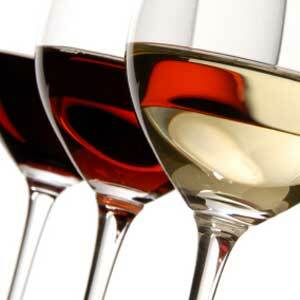 Spokane area wineries open for Spring Barrel Tasting. This is a great wine weekend in Spokane. New releases debut at wineries every Spring and Spokane is no exception. Our local wineries invite you to join them in the celebration and tradition of their annual Spring Barrel Tasting. Stop by any local winery to sip new and current wines. In some cases you'll get the chance to try wine directly from barrels or tanks. Today is good weather, isn't it?